Nobody wants to settle with mediocre service and incomplete problem solutions. To let your company build long-term and successful customer relationships you have to inspire your customers and present timely solutions across all channels. Provide your customers with the ability to find answers to their problems around the clock via Web Self Service. If this is not enough you can support them through your Service Center across all contact channels. Guarantee fast and satisfying solutions to your customers issues. Modern sales technologies help companies to sell more, to know more and to grow more. By using mobile devices, your sales force will be able to sell anytime, anywhere. Marketing must be simple. And create impressive customer experiences. Centrally tunable cross-channel interactions, results analysis and binding of the right target group will help you to achieve your goals. Are you still doing your integrations manually? With the simple yet powerful Oracle Integration Cloud, you can get the most out of your investment in SaaS and on-premise applications. 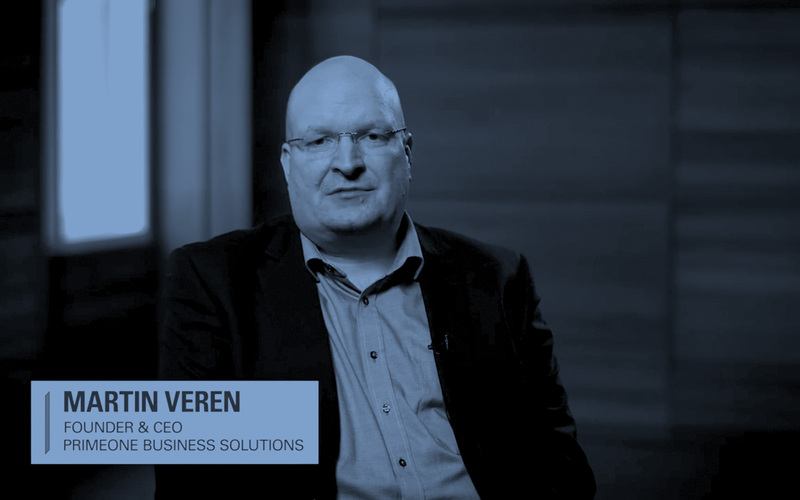 The Oracle Service Cloud has been used by Tele2 Austria for more than 5 years. To offer our business, mobile and private customers the best service experience is our daily aspiration. We offer our services also very successful beyond the Austrian border. As a result of the excellent cooperation with primeone, we are able to offer our customers reliable solutions for years now. In addition we are able to implement major changes on the Oracle Service Cloud “simple and easy” on our own. After an intensive selection process, we decided to implement Oracle Service cloud. The starting point was the transfer of the data from our old Microsoft Dynamics CRM into the new system. The aim of Service Cloud is to communicate with the customer from a single tool, across all customer channels. As a company with the clear goal of "Customer Focus", a quick implementation with many out-of-the-box functions (OMNI channel service) was extremely important to us. Furthermore, we attach great importance to the fact that we can carry out changes to the system quickly and easily. We would like to thank our implementation partner primeone business solutions gmbh for the professional implementation project and training delivery. Rapid implementation was extremely important for us in Customer Service. Thanks to the Service Cloud and our implementation partner primeone business solutions gmbh it was possible to switch to live operation after only 10 weeks (after kick-off). The project experience and competence of primeone business solutions gmbh enabled us to configure a large part of new requirements independently within the service department.